As a beginning graphic designer, it can be hard to find the motivation or resources to practice your graphic designing skills. 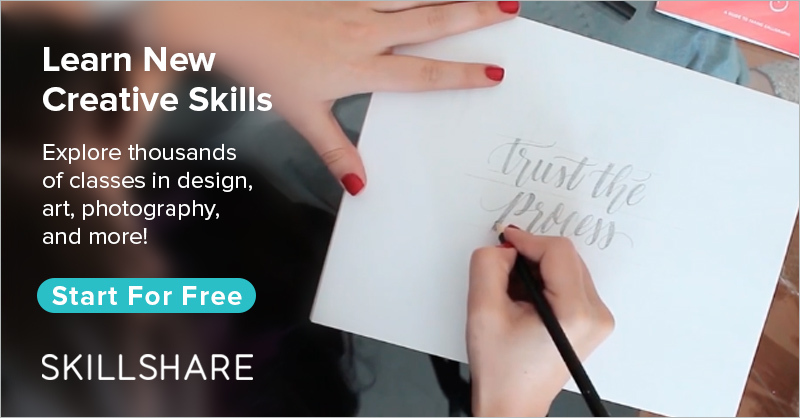 There are, however, lots of places to train your design skills and get some practice before working for bigger clients. Graphic design brief generators like FakeClients.com let you easily create briefs from fake businesses as if they were real. This makes it easy to use them as practice resources because they are a lot like clients you would get in the real world. If you use services like FakeClients.com a few times per week to design some logos or graphic design work, you automatically get more comfortable working for clients and build up a portfolio in the meantime. A downside to these fake clients is, of course, that they aren’t as realistic as real-life clients that would contact you for a design. Just like designing for fake clients, redesigning an existing brand is a great way to get more experienced with design. Redesigning existing brands can be especially useful if its a small brand which branding can be improved on. If you have done a redesign of such brand for example, you can always contact them offering them your redesign. Many brands will be happy to work with you in the future because you helped them out before and it’s a great case to show on your portfolio. If you just started out designing, you often don’t have your own branding yet. It can be very helpful to start with your own brand, before designing for others. Design a logo for your name, a business card, a website and stuff like that. You will be your first client so you know what to ask for for yourself and what you’ll need. It teaches you how to deal with those needs and how to fit in with the market around you. Most experienced logo and graphic designers will tell you that sketching out a design is one of the most important stages of the design process. You start out sketching to bring an idea onto paper. Drawing exercises can help you get into the habit of sketching and drawing your designs before getting on the computer. Draw some icons of logos and see how you can improve them. You can also take things from the real world and try to create a simplistic version of it, like a logo. Take a leaf for example and simplify it so it could be used as a logo.